KPC Concrete Contractors utilizes the most exceptional technologies and proper practices in the industry. Our experienced staff has installed highly technical and high profile work in Green Bay, WI and all of Northeastern, WI for some time. We perform free estimates, and all of our work is fully guaranteed. You can trust KPC Concrete Contractors to get the job done right! 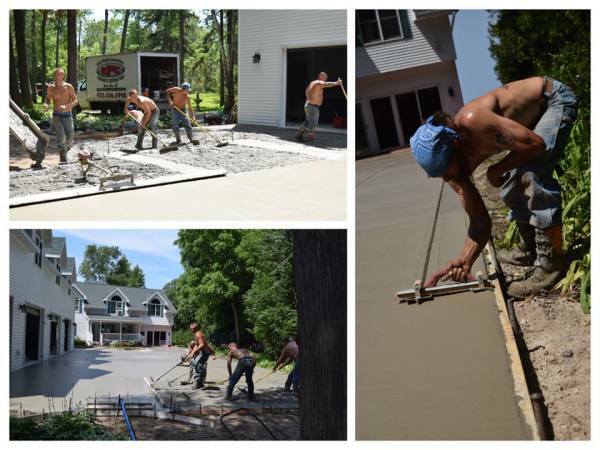 Our experience when it comes to custom concrete driveways is unmatched. 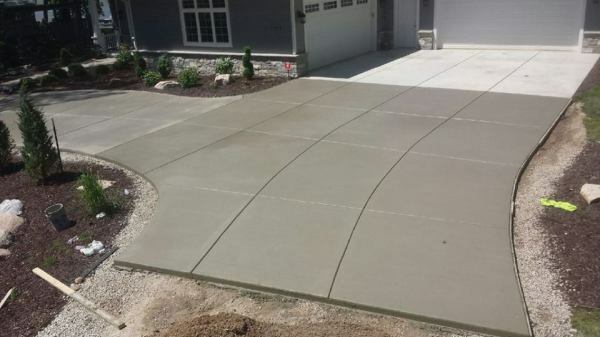 We will create a concrete path according to your needs, and once we begin work, we will make sure the finished entrance can withstand the everyday traffic it will be subject to over the years. 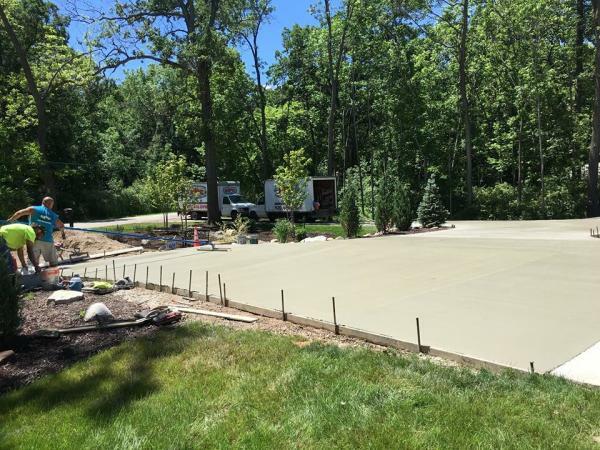 KPC Concrete Contractors uses only the top grade products and reinforces the driveway with fiber mesh to make sure it can hold up to the enormous pressure. If you can imagine the driveway, our professional team can build it for you. 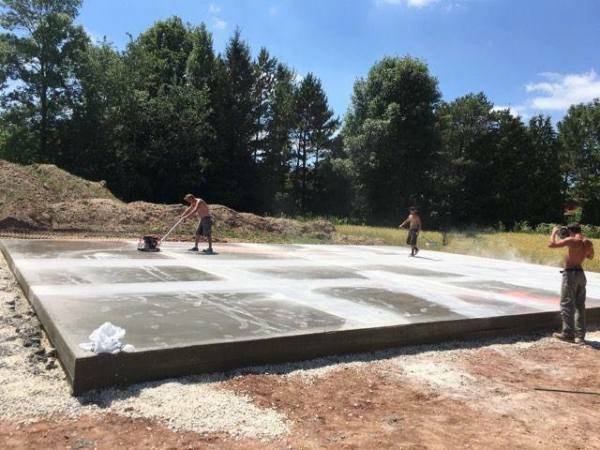 Our expert designers at KPC Concrete Contractors will pay close attention to your needs and goals during the initial consultation, and then provide you with designs that meet your expectations. You can choose from a variety of colors, patterns, styles, and shapes when designing the patio of your dreams. Our team can create stamped concrete patios, pattern finishes and smooth finishes that will transform the look of your patio area. KPC can identify if your sidewalk is in need of repair, or we can install new sidewalks. We can create solid color or unique design sidewalks, with or without patterns. We always ensure that the sidewalk is strong by pouring 4 inches of reinforced concrete onto a compacted base of sand or gravel. 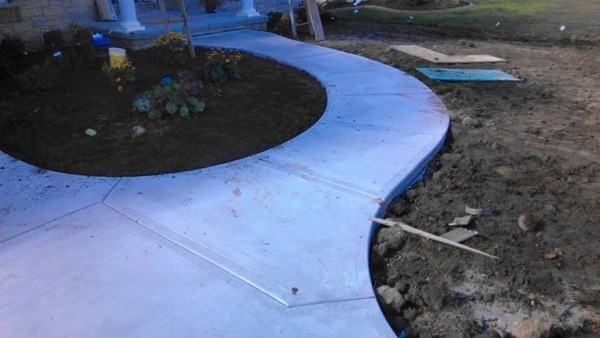 Your custom sidewalk will increase the value of your home, or add a visually appealing fresh look to the workplace.